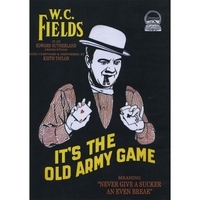 A silent movie from 1926 starring W.C. Fields with original music composed by Keith Taylor. Comedy. 105 minutes.